At Monómeros del Vallés we have been in the methyl methacrylate recycling business for over 50 years. All this accrued experience has helped us to achieve the highest levels of quality in the recycled monomer. We are proud of our history and we would like to share it with you. The company began its operations at the start of the 1950s when it produced acrylic plate, poly methyl methacrylate (PMMA), at the plant in Terrassa under the name Guiasca S.A., the pioneers in Spain. Given how complicated it was at the time to obtain methyl methacrylate monomer (MMA), the production of a regenerated monomer was initiated using a depolymerisation of scrap from our manufacturing activities and those of other parties. And so, the recycling of methacrylate began. At this stage, coinciding with the great oil crisis, the acrylic plate production process was closed down and the company began to focus exclusively on methyl methacrylate recycling. 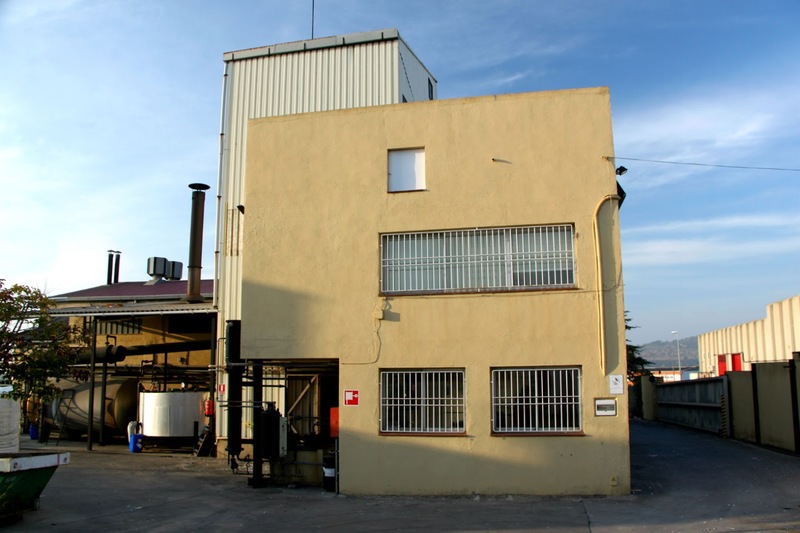 It was at this time that the plant moved to its current location, in the Can Parellada de Terrassa Industrial Estate. In 1982, the company was given the name it still bears today: Monómeros del Vallés S.L. For over 65 years, the company has been working in depolymerisation or recycling of methyl methacrylate. 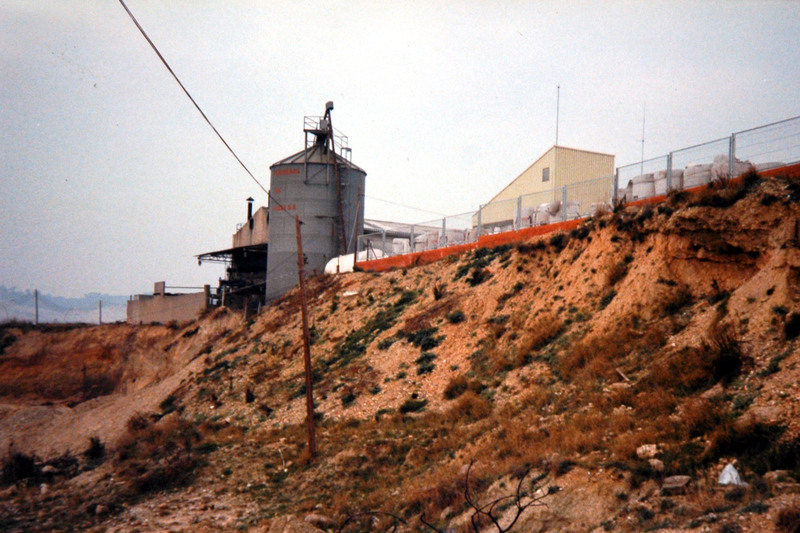 Then, in 1996, it became an authorised waste management company for the Catalan Government for both solid and liquid waste, with ID No. E–199.96. The company is currently working with national and European suppliers and clients.